Other Support Facilities – Afognak Leasing, LLC. Everything You Need to Get the Job Done! 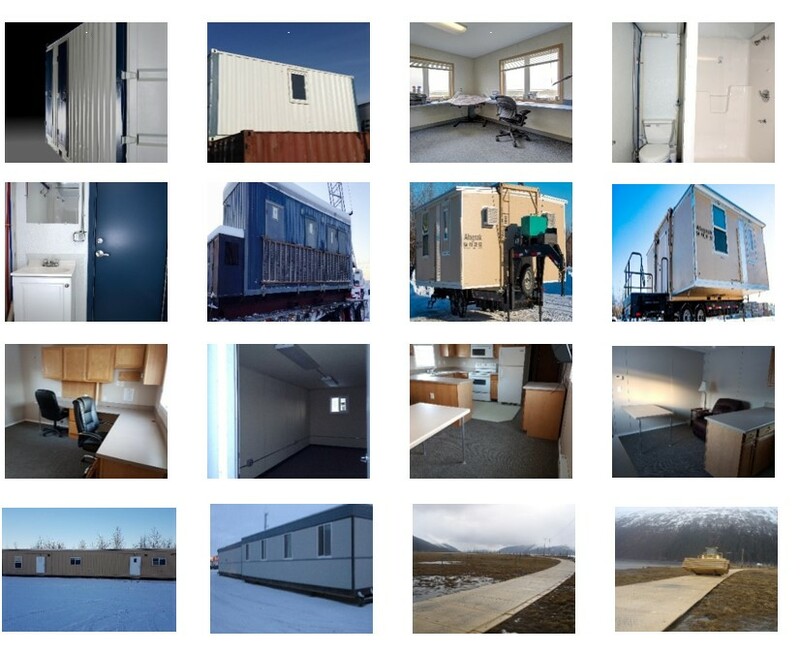 Afognak Leasing has a variety of different office structures, restroom facilities, and smoke shacks to meet any size requirement that your job needs. Afognak Leasing also offers composite matting systems and well-floor kits.